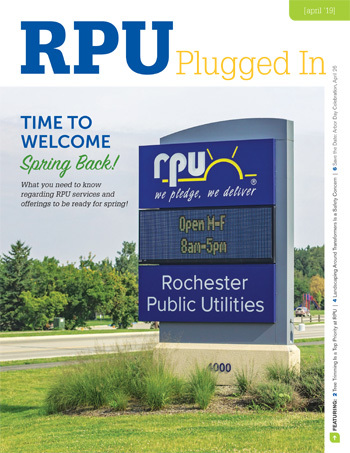 Find out more about us by checking out current events that affect RPU and the utility industry. Use this section to stay plugged into the latest developments. You’ll find news releases, industry articles, RPU Plugged In and our annual report.